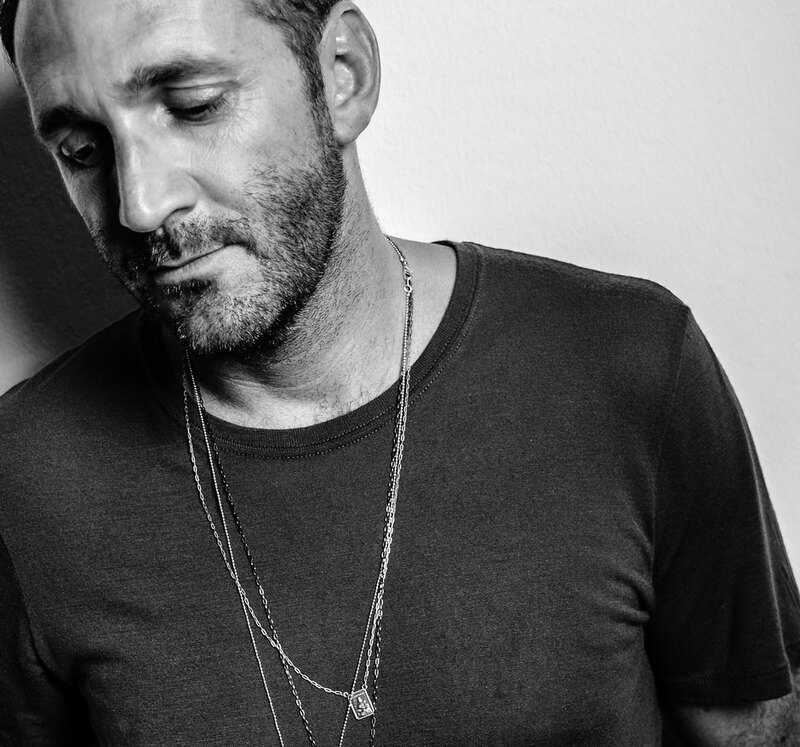 His VIVa empire also includes an essential label that has released music by possibly some of the biggest names in the game, and his own productions have been released on labels like Cocoon, SCI+TEC, Drumcode & Play it Say It amongst many others. 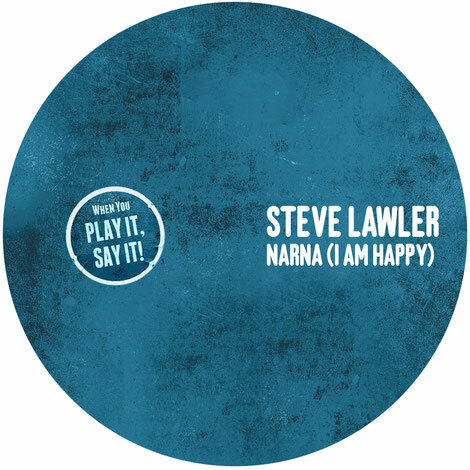 ‘Narna (I Am Happy)’ is a driving track with insistent drum loops and hits. It’s possible dancing material with smartly used filters to build tension. The synths worm in and out of the groove to bring real energy, then the whole thing flips into a disco breakdown with emotive vocals and big strings before sinking back into the tech house groove. The techno tool version is more driving, high energy and relentless and aims to blow up the floor. Then the UK’s ABSOLUTE. steps up with a remix. His version ups the ante with some bulky drums to force the groove along.